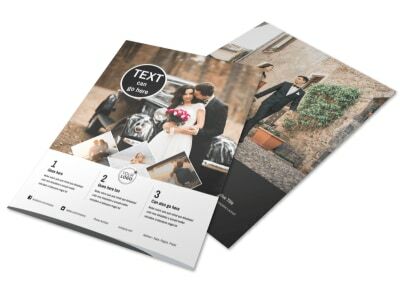 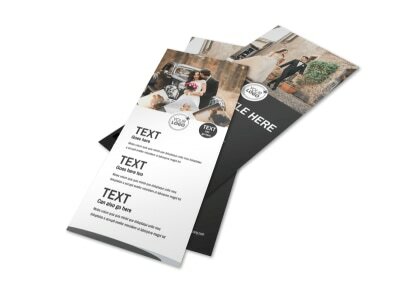 Customize our Wedding Photography Package Brochure Template and more! 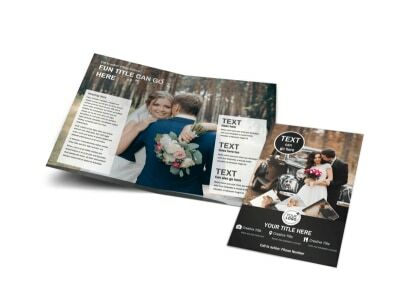 Make planning the big day easy for couples when you break down your wedding photography packages with a brochure made from our easy-to-use editor. 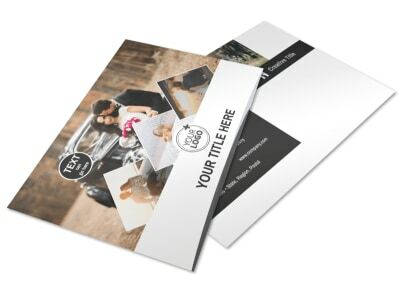 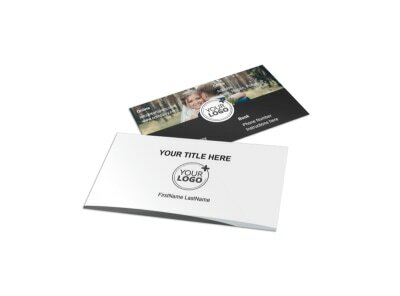 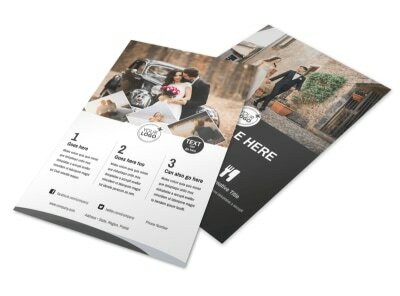 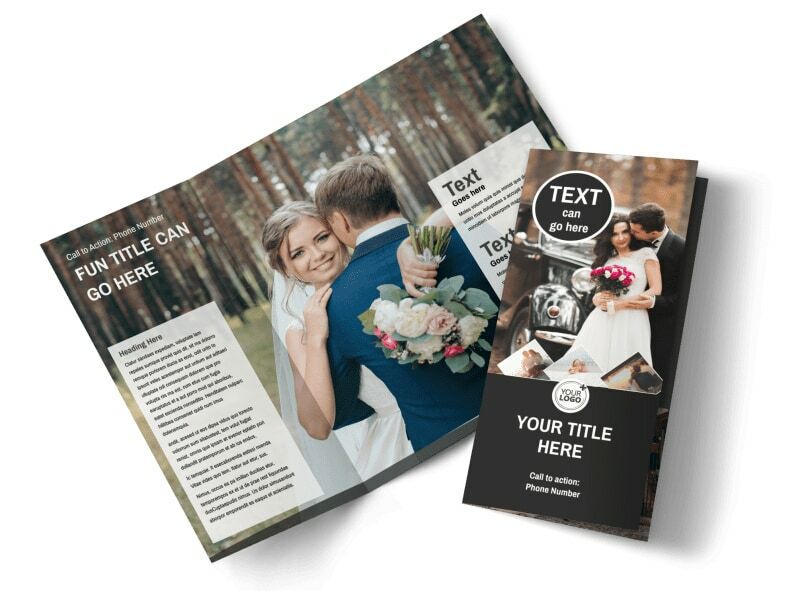 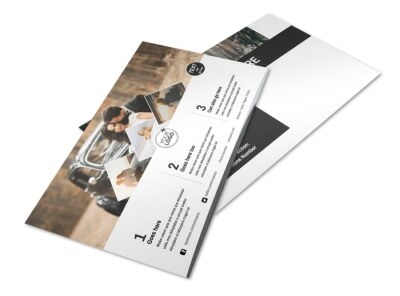 Customize a bifold or trifold template with gorgeous images you’ve taken at former clients’ weddings and highlight any important details couples need to know about your services. 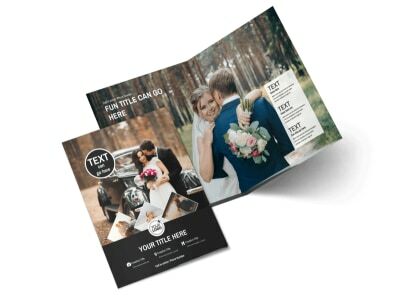 Start designing your professional brochure today.